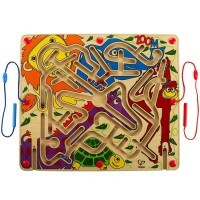 Roll the colorful wooden balls through the peek-a-boo holes, wire fast tracks and wooden slopes of Hape Roller Derby. 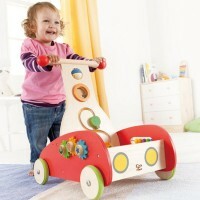 What a great toddler activity idea! 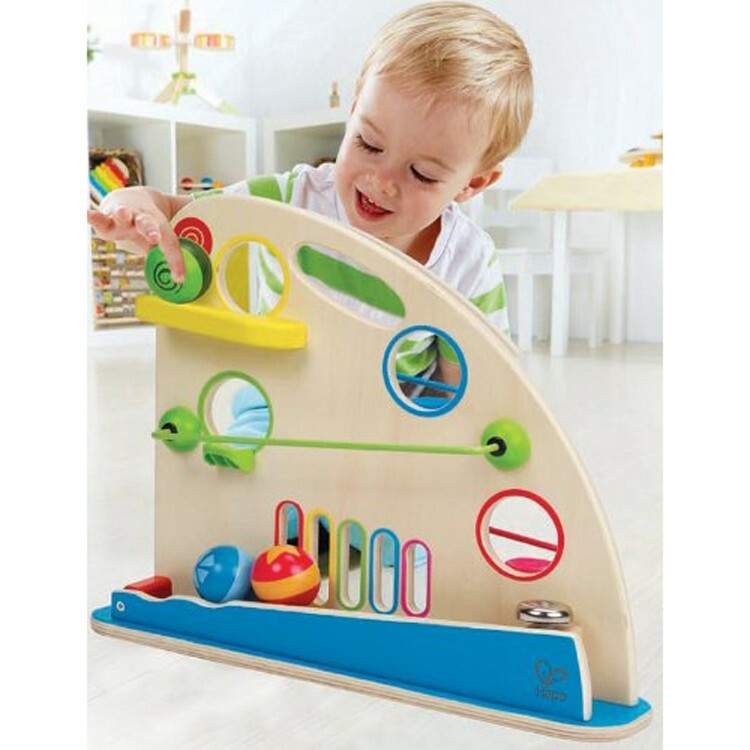 Roller Derby Toddler Rolling Balls Activity Toy is so fun and easy to play with that your infants and tots that will not get enough of it! 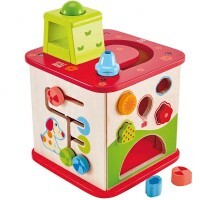 This motor activity center is an award winning play addition to Hape's Early Explorer toy series. 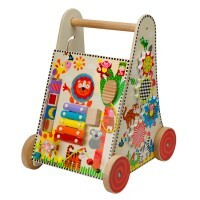 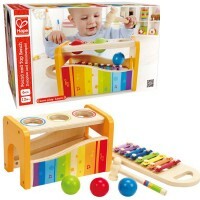 High quality wood, kids safe materials, water-based paints and attractive design make this rolling ball toy one of the bestselling toys for toddlers. 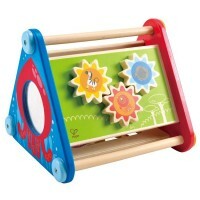 Roller Derby Toddler Rolling Balls Activity Toy features an upright double-sided wooden base that has special holes for the balls, colored iron tracks, and special fun elements to roll the balls through this obstacle course. 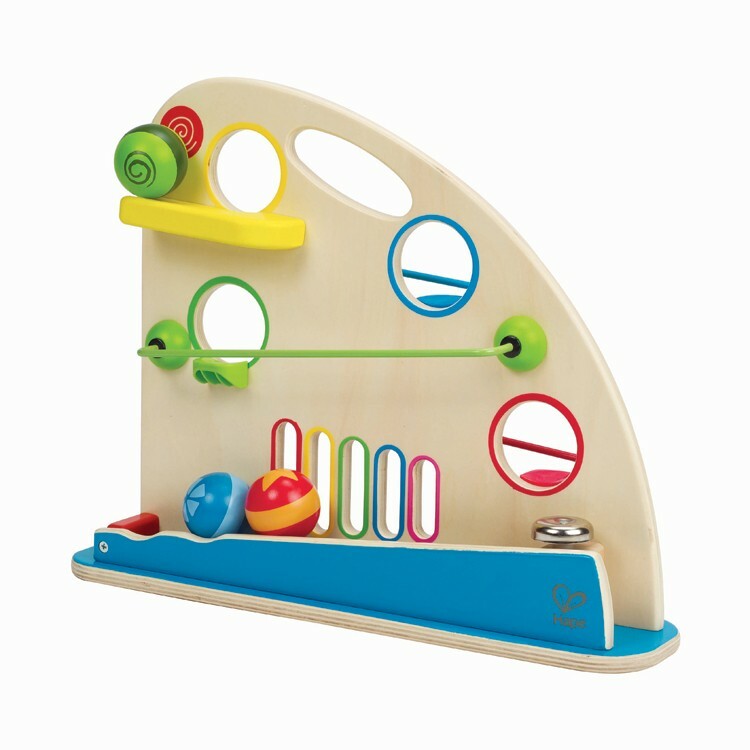 This motor skills developmental toy from Educational Toys Planet comes complete with 3 brightly colored wooden balls that your little one will love to zoom down the board and the fast tracks. 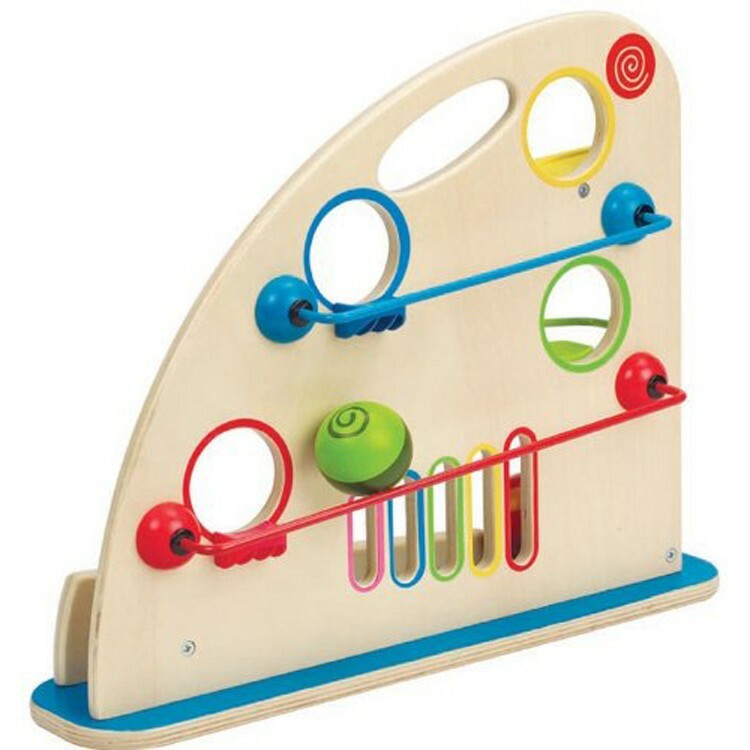 Watch the balls going down the mountain of fun, match the ball colors to peek-a-boo holes, see which side of the board makes the balls go faster. 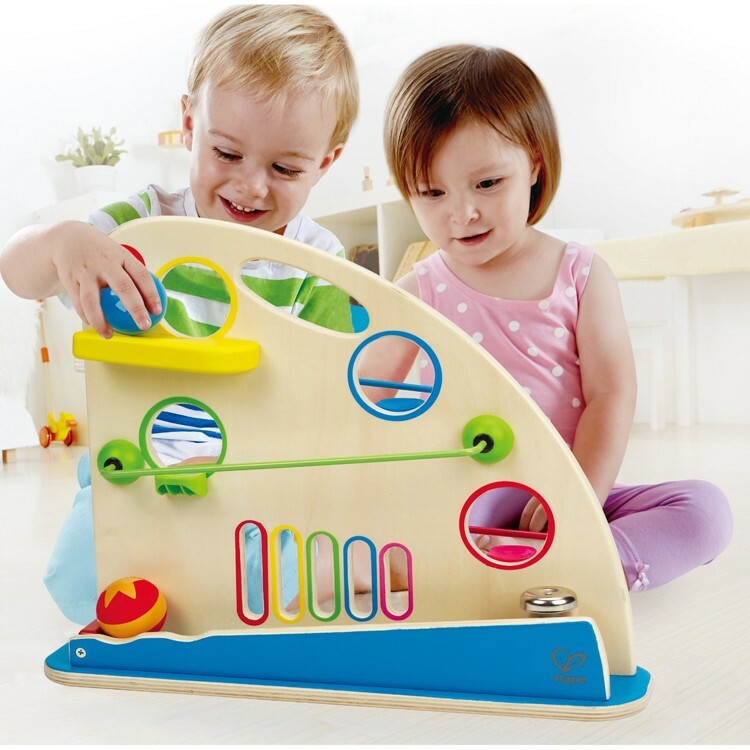 This toddler ball rolling toy has a carrying handle on top to make it easy to move around the house. 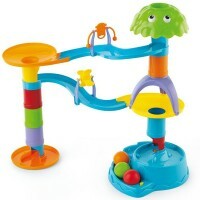 Let's play and zoom the balls down the tracks of the Roller Derby ball activity center. 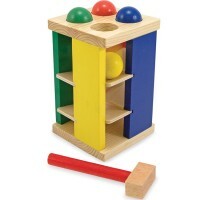 Dimensions of package 3.94" x 16.55" x 12.96"
Write your own review of Roller Derby Toddler Rolling Balls Activity Toy.